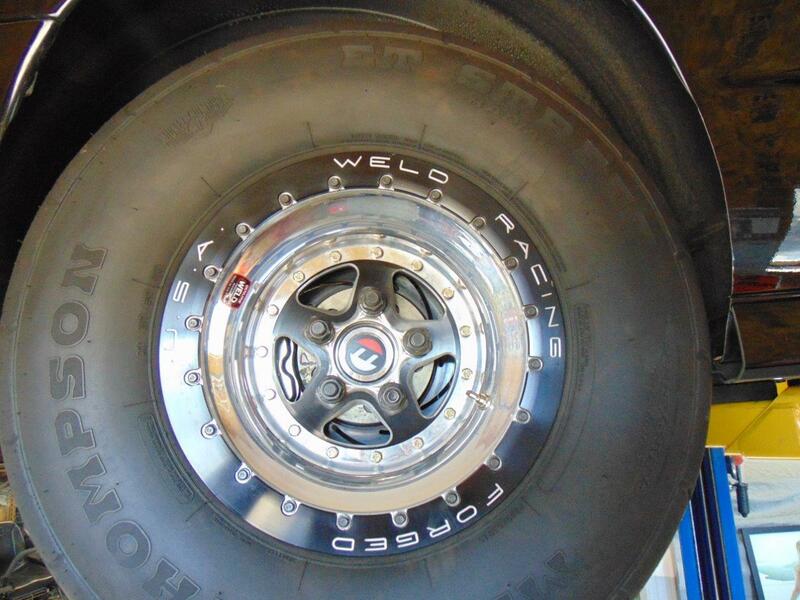 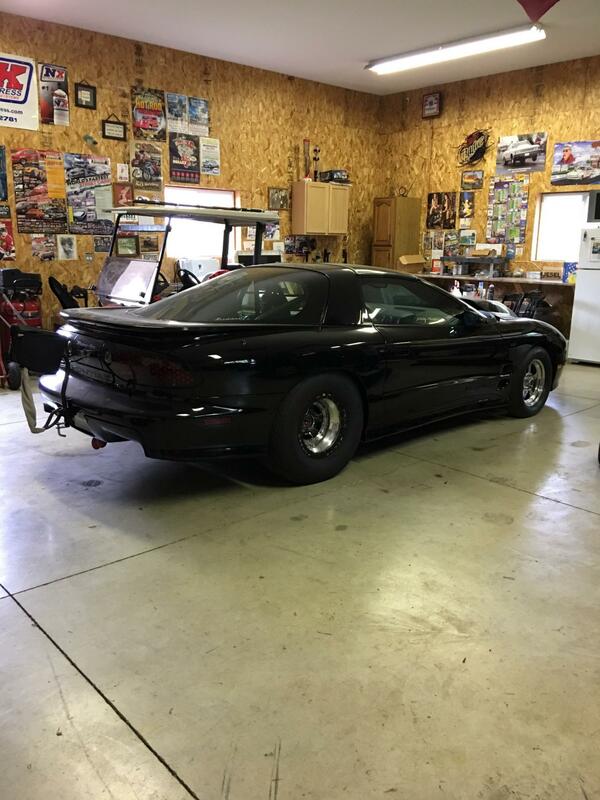 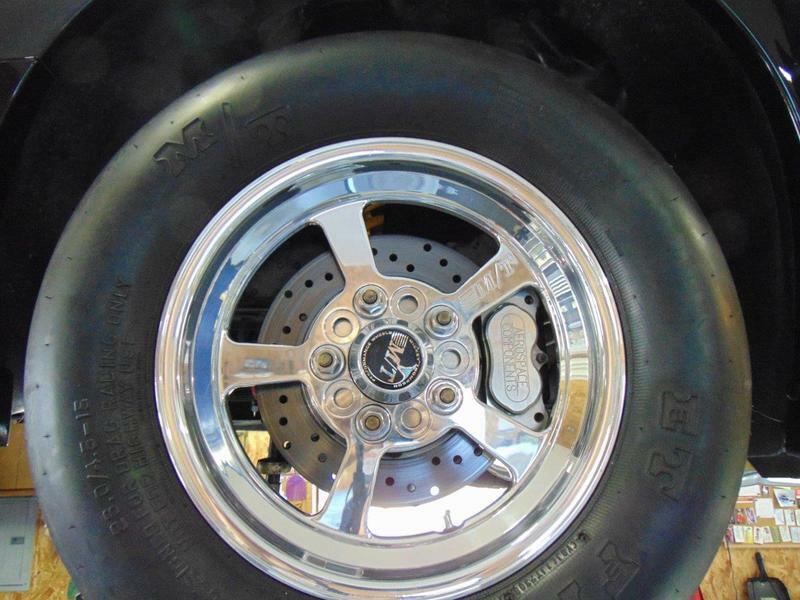 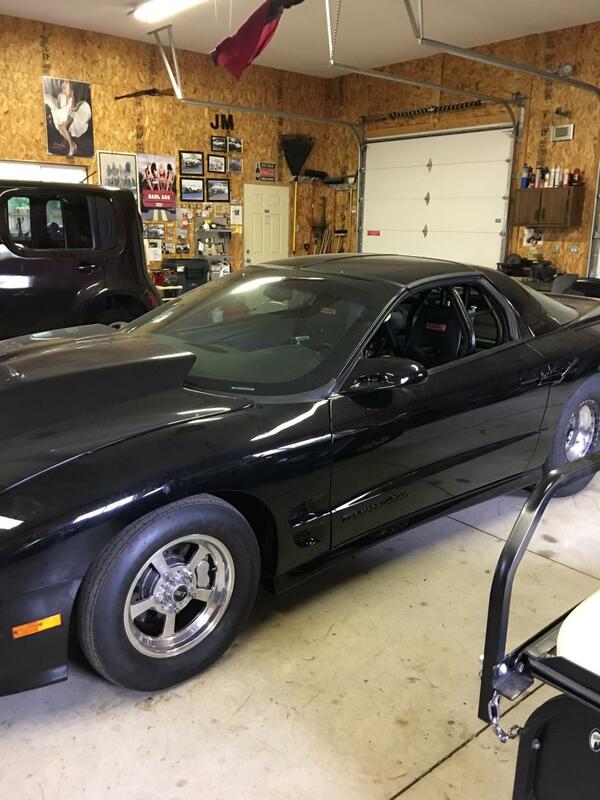 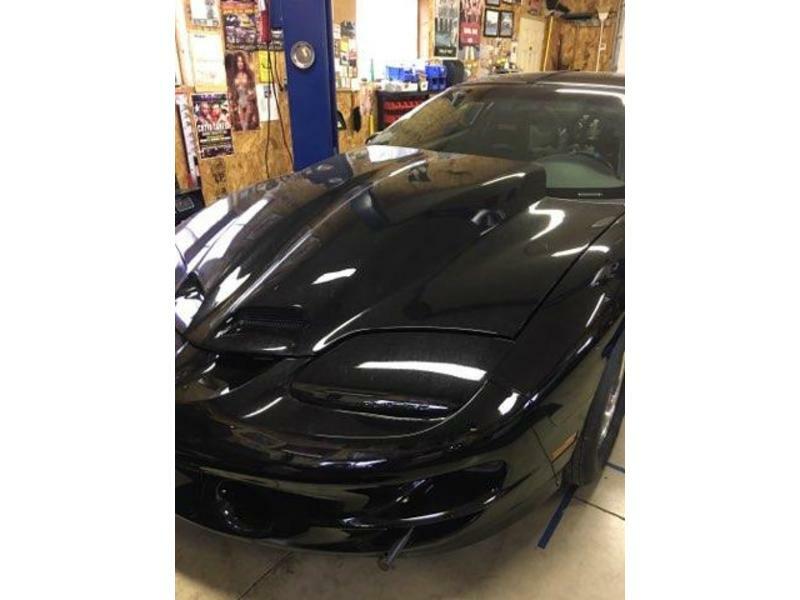 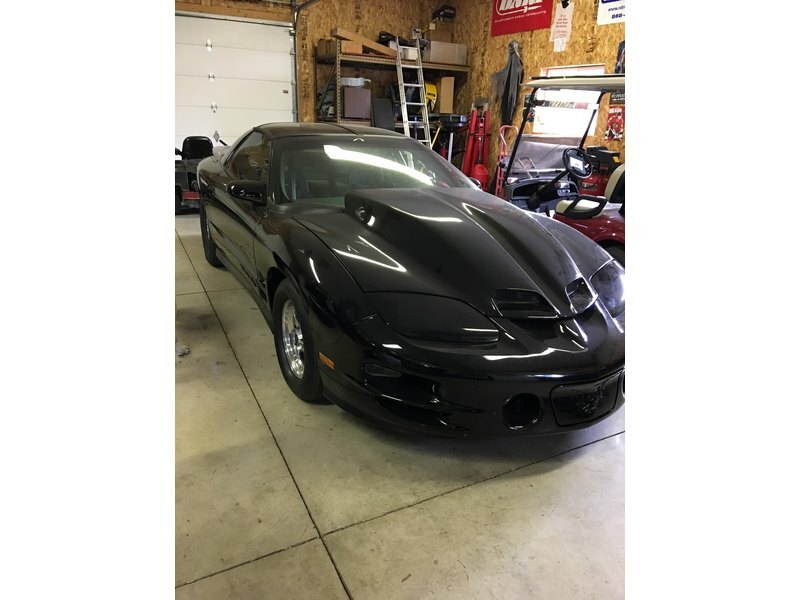 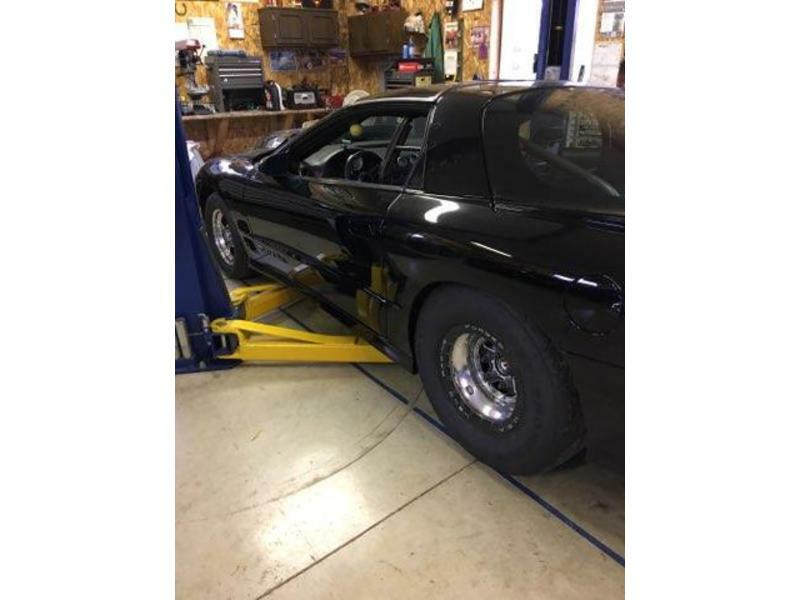 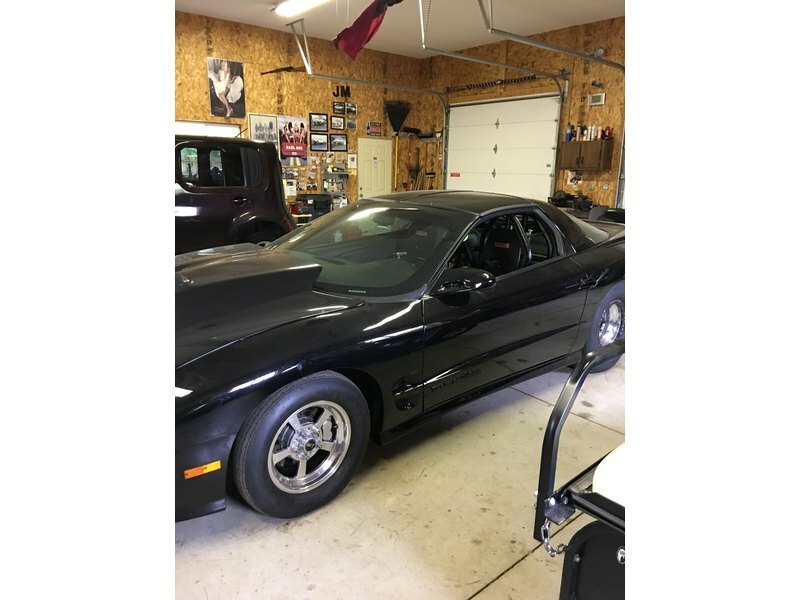 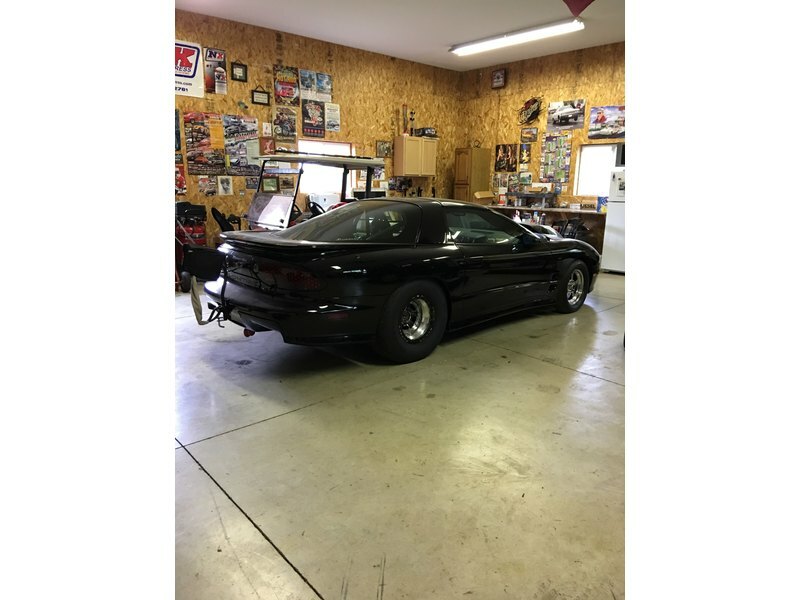 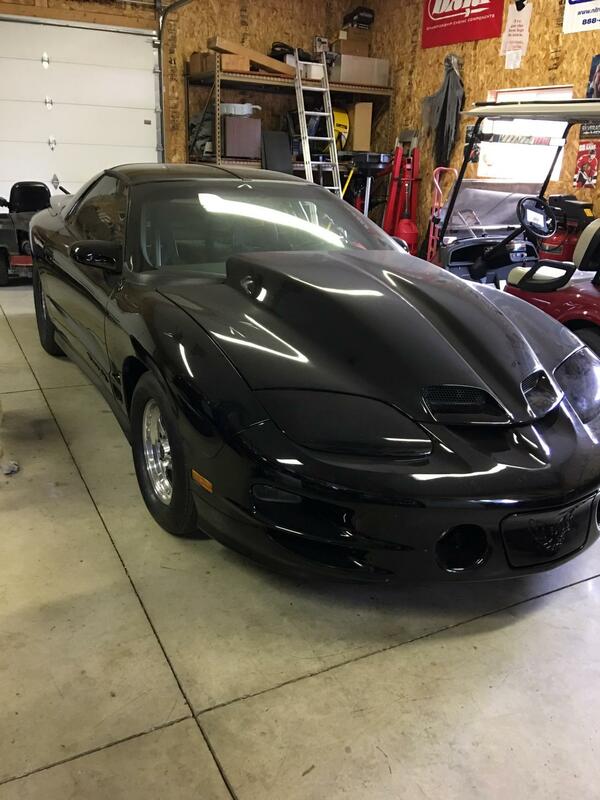 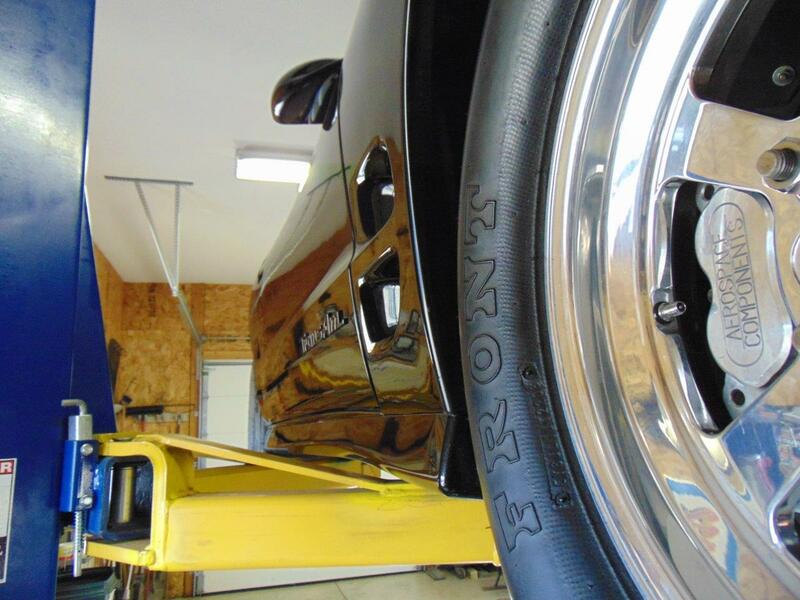 This 1998 Pontiac Trans Am Drag Car is a great car to start another facet of your hobby. 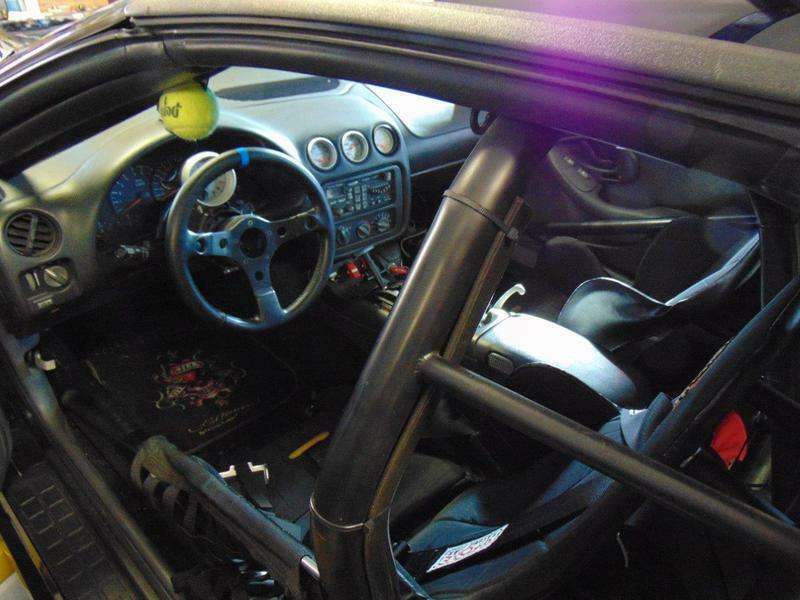 It has an NHRA certified 25.5 roll cage good to 7.50 seconds along with an onboard fire extinguisher system. 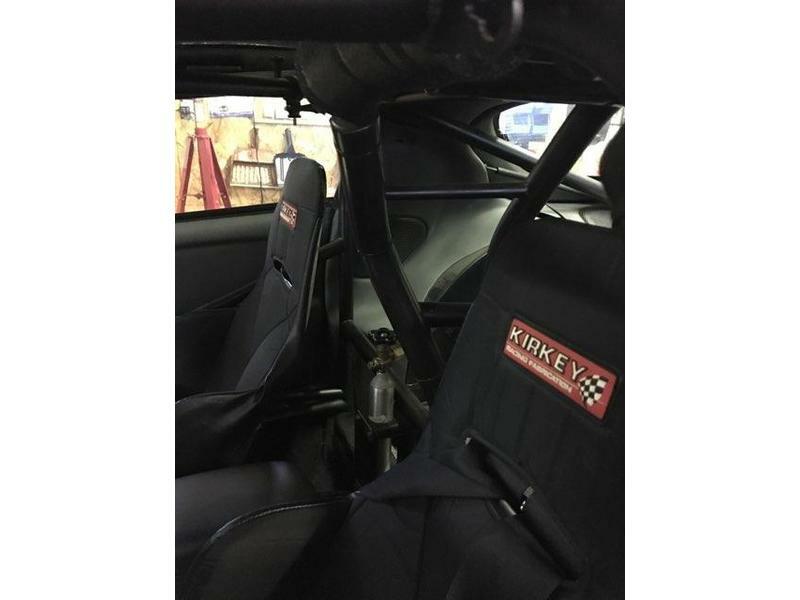 The certification was good through August 2018 (which can be renewed through inspection/fees), the seat belts for 2 more seasons. 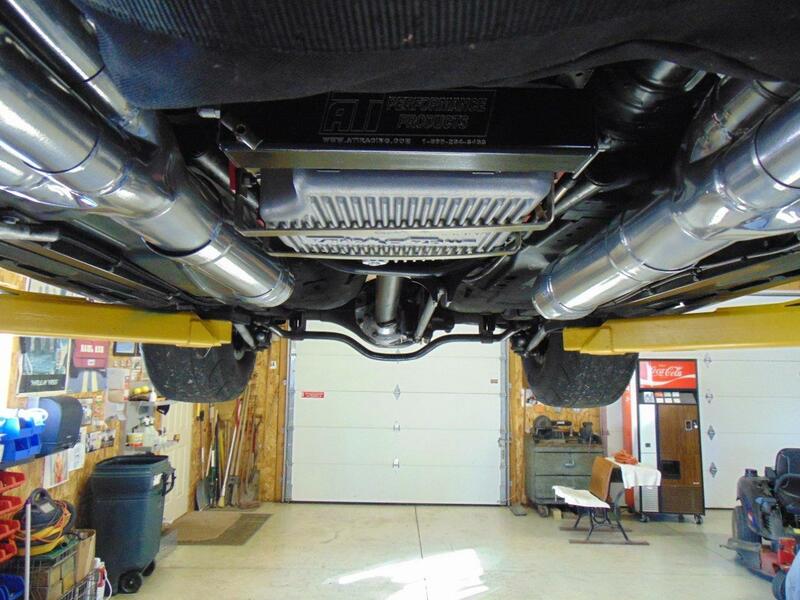 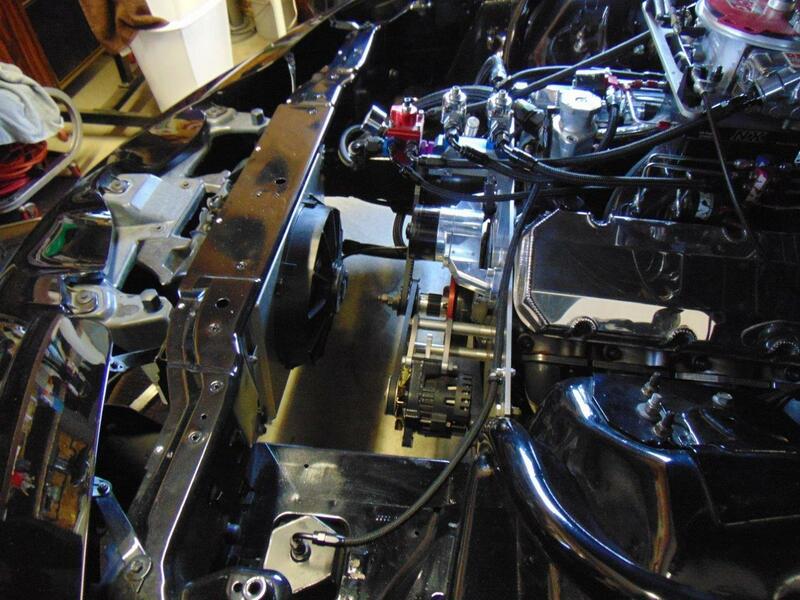 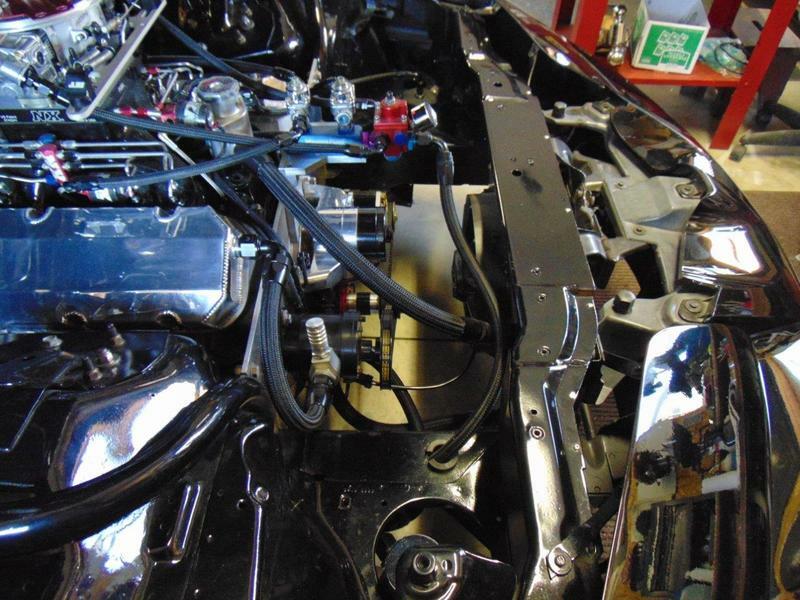 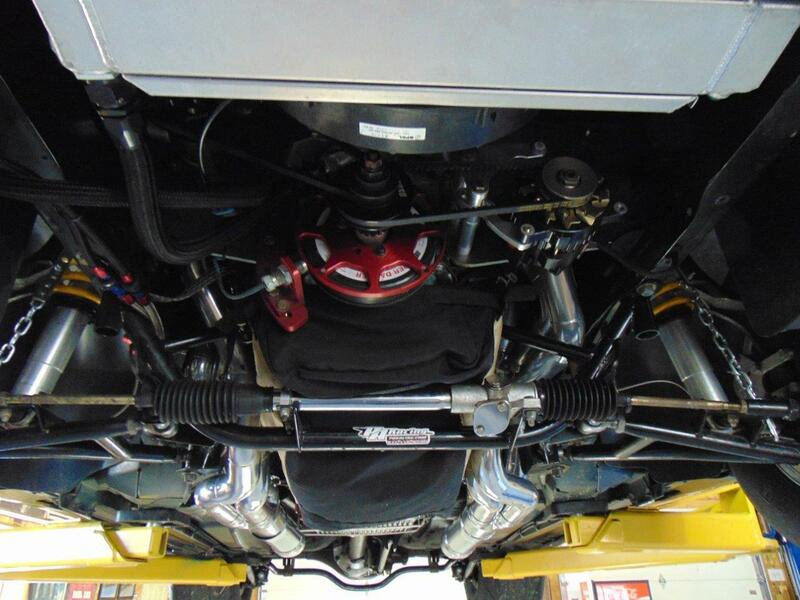 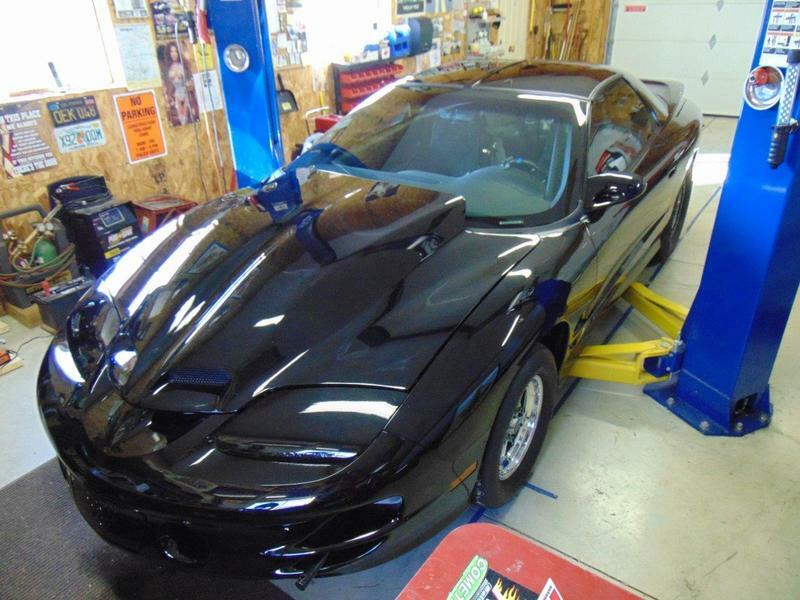 This 1998 Trans Am has an impressive 565 cubic inch V-8 that puts out a track melting 877HP! 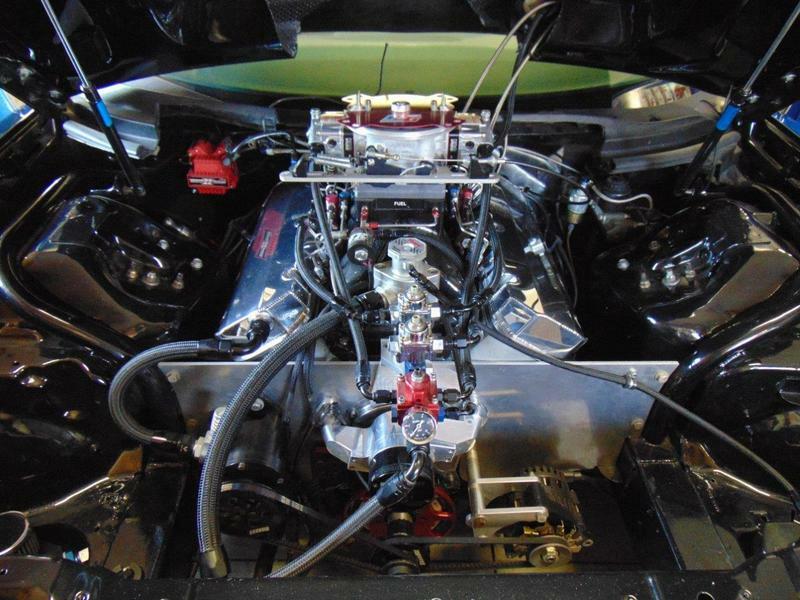 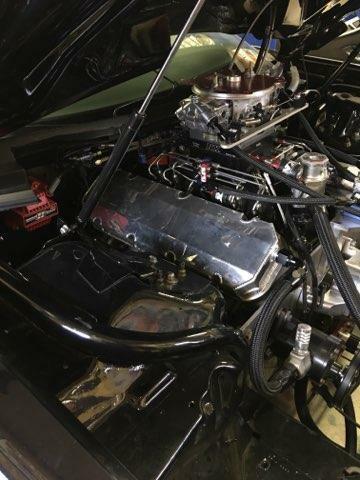 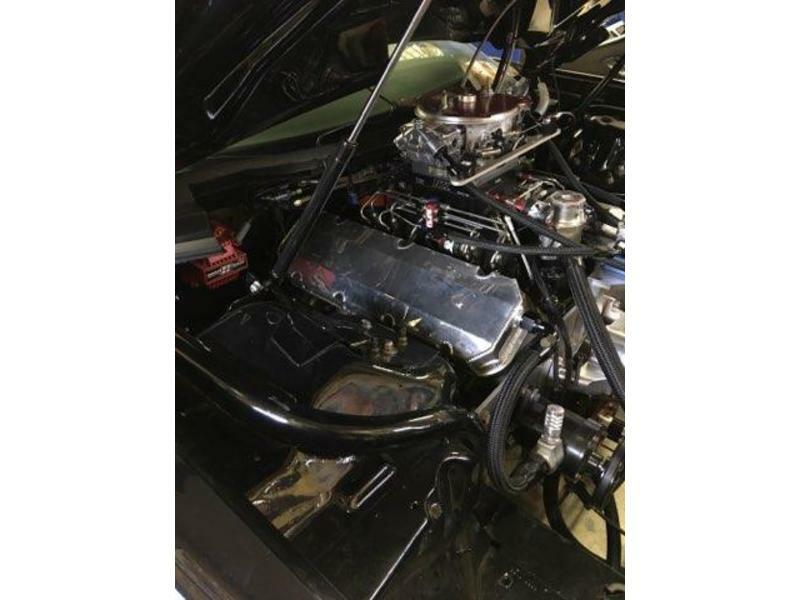 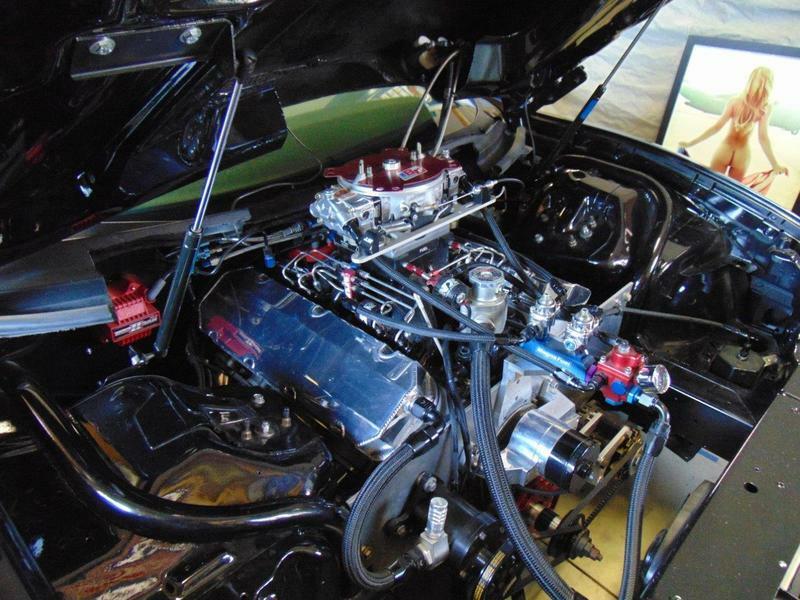 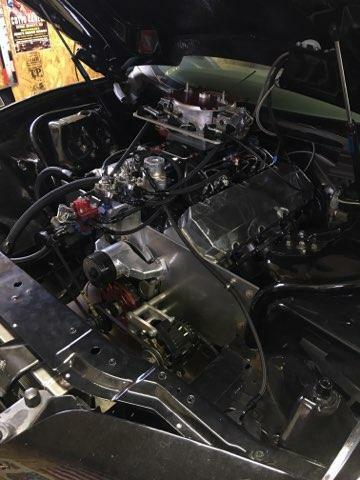 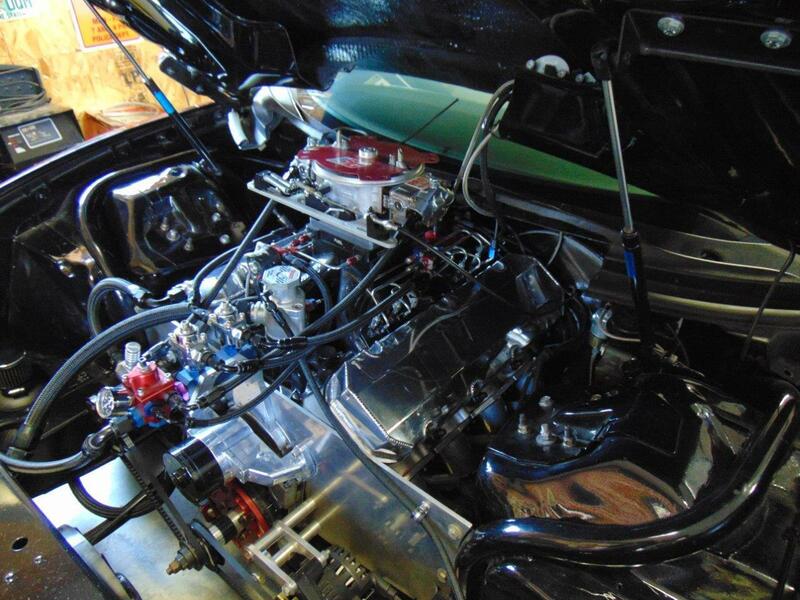 It consists of a Dart M Big block, forged internals, GRP H-Beam rods, Diamond Pistons, Pro-Filer 3.30" heads, Jessel rocker arms, sniper intake w/1250 Pro System carb, 2 stage Nitrous with programmable launcher, 250HP at the fogger and 150HP at the plate. 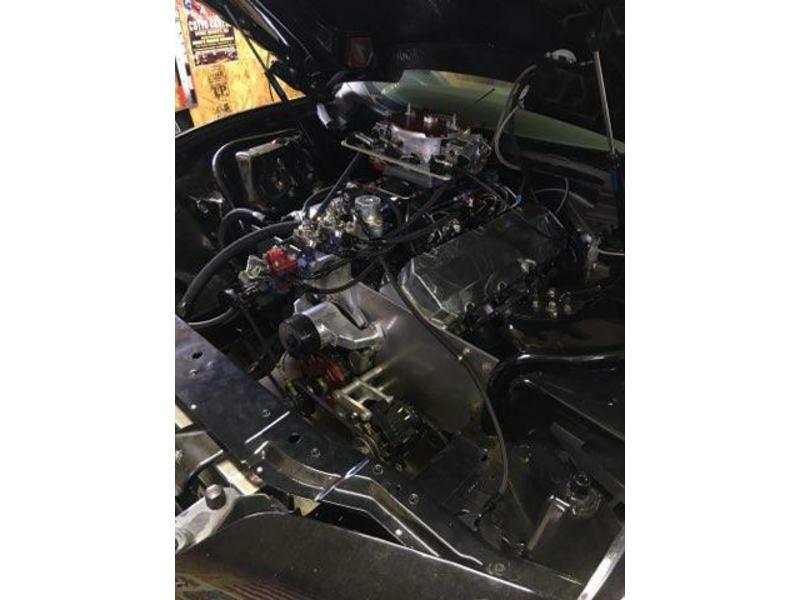 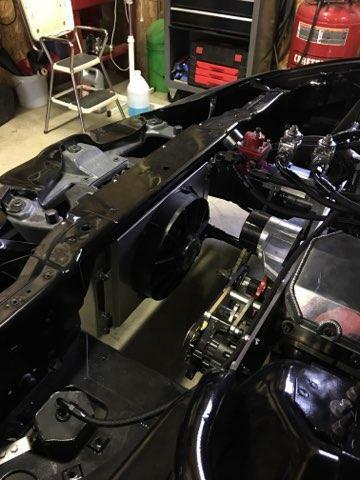 All of that power is mated to a professionally built TH400 transmission w/reverse manual valve body, transbrake and line lock, and a Cheetah air shifter. 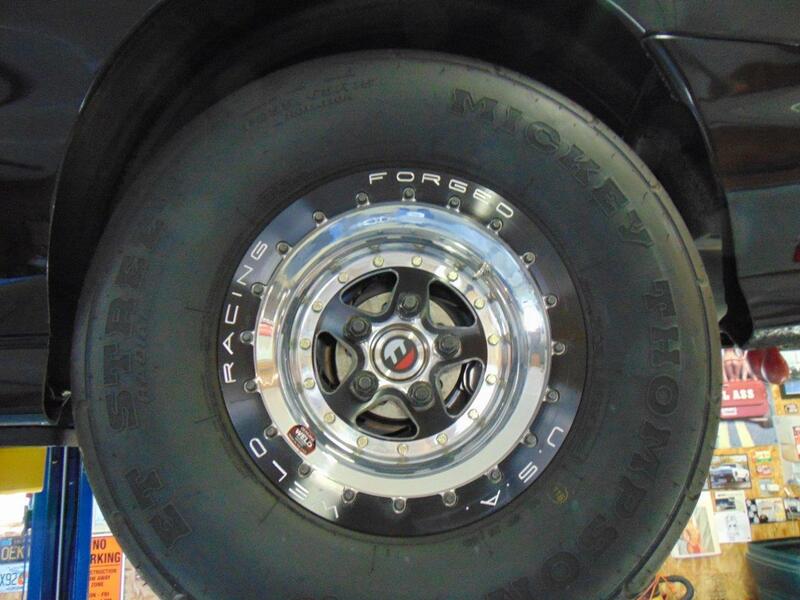 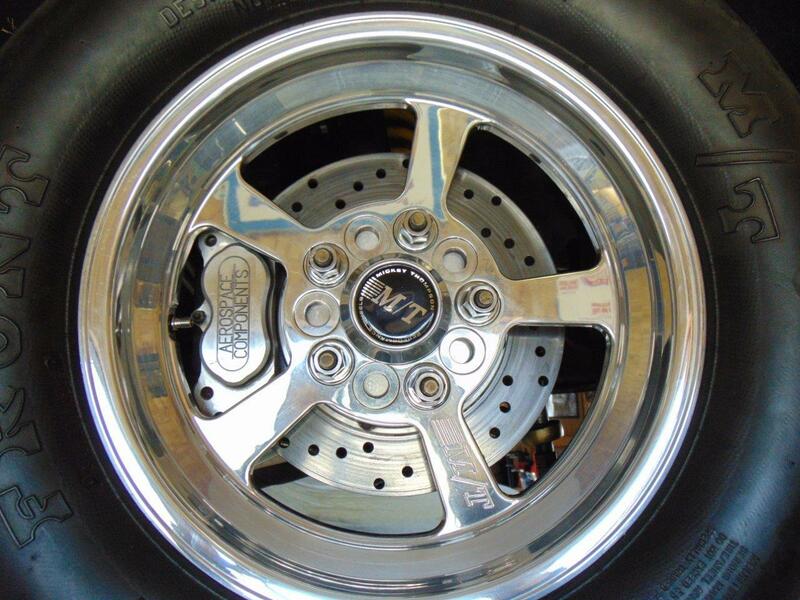 Out back is a super strong Moser 9" rear end w/3.90 gears and a Megaflow fuel pump. 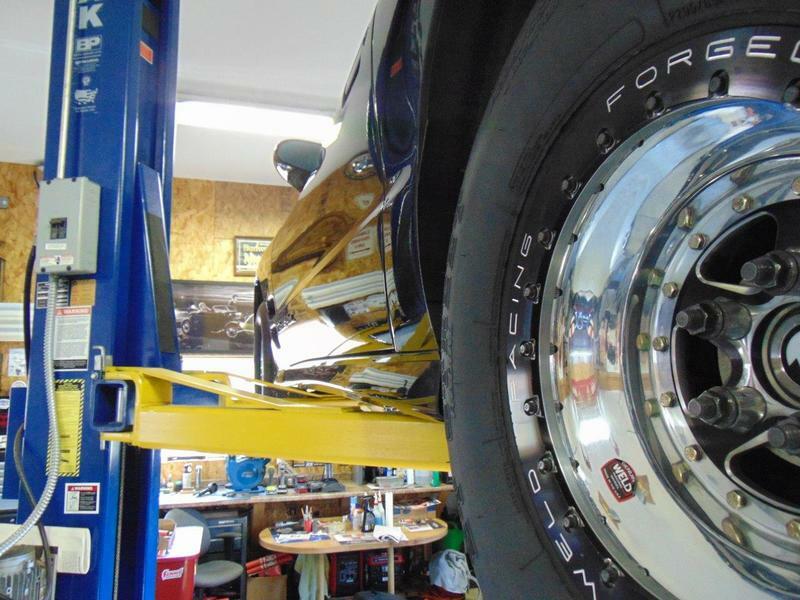 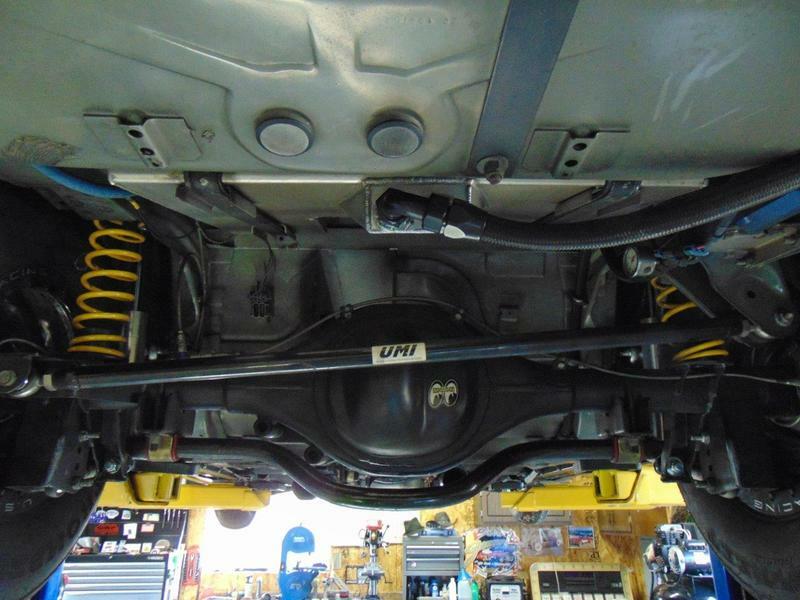 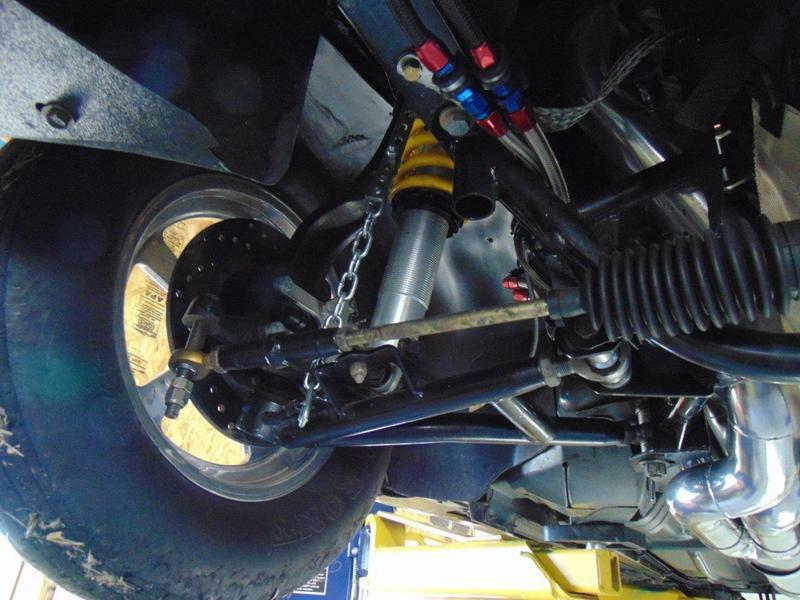 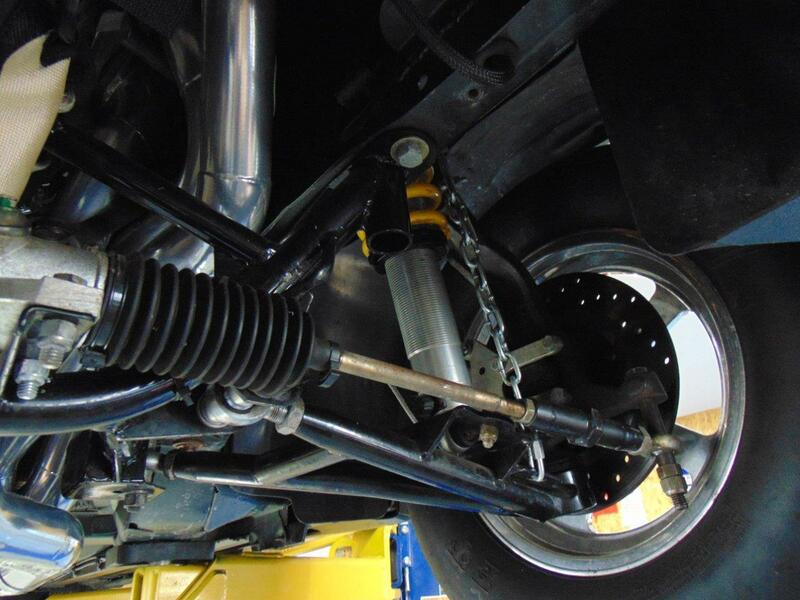 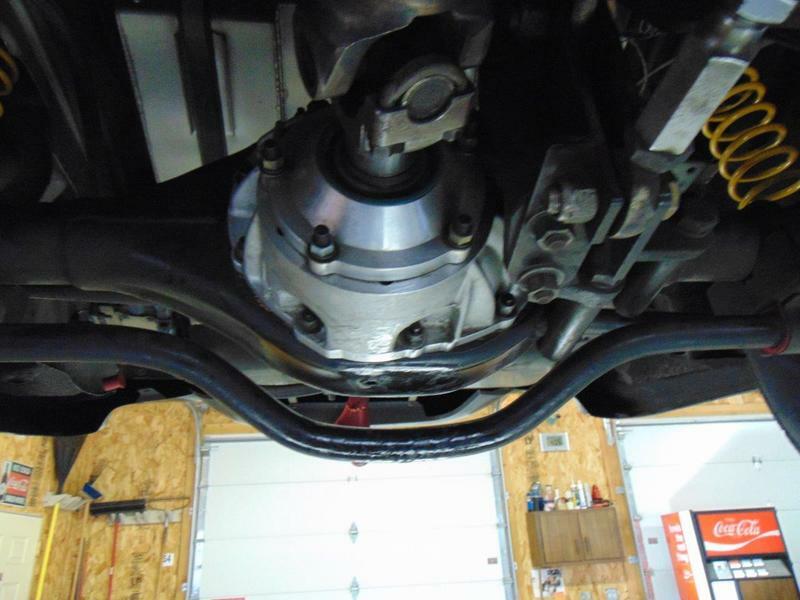 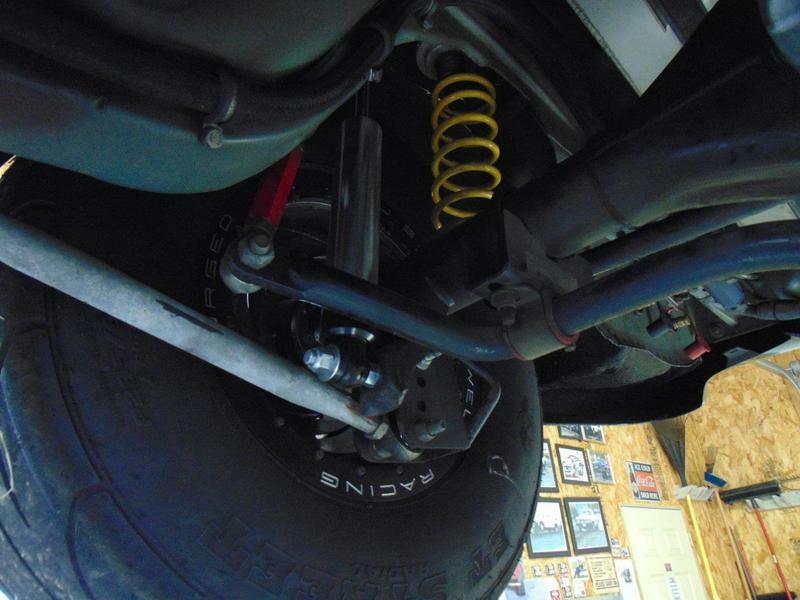 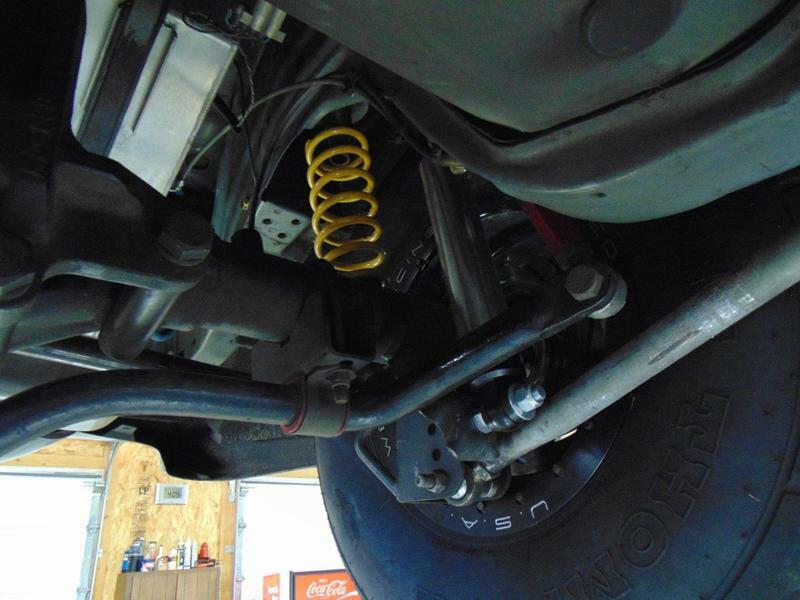 The suspension consists of P&A Upper and Lower control arms with K-member, Hellfire rack and pinion steering, gun barrel drilled axles, Weld brand bead lock rims and new QA1 shocks on the rear. 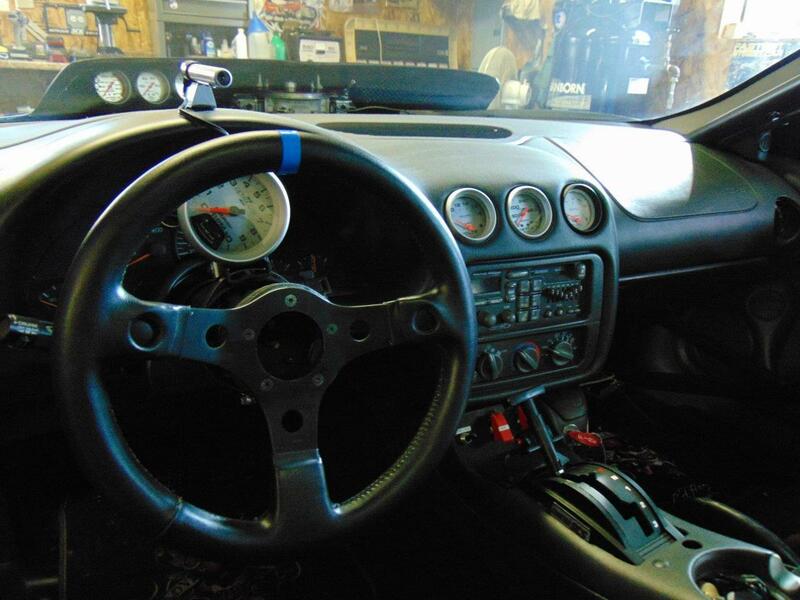 On the inside the Trans Am has a complete dash and interior, Kirkey bucket seats, and a pull off steering wheel. 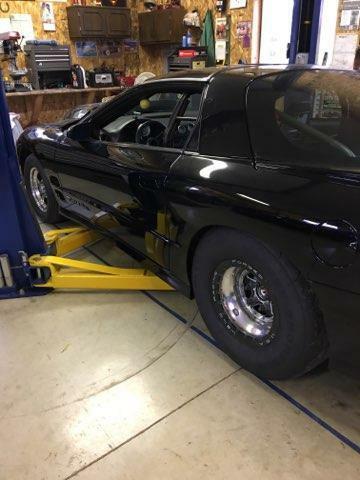 The best of the 3 passes (WITHOUT THE NITROUS) was 9.36 @ 147mph. 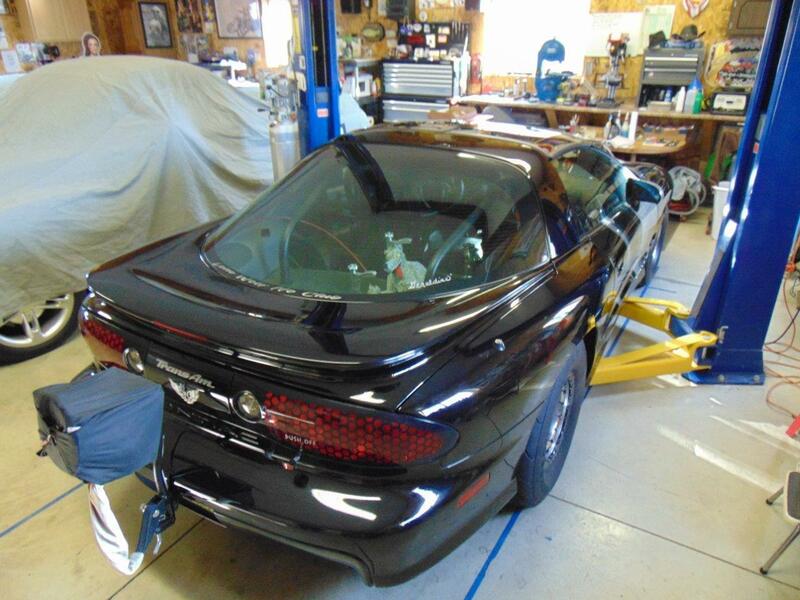 The car can be sold 2 ways; as a full car for $35,000 or as a roller (minus motor and transmission) for $28,000. 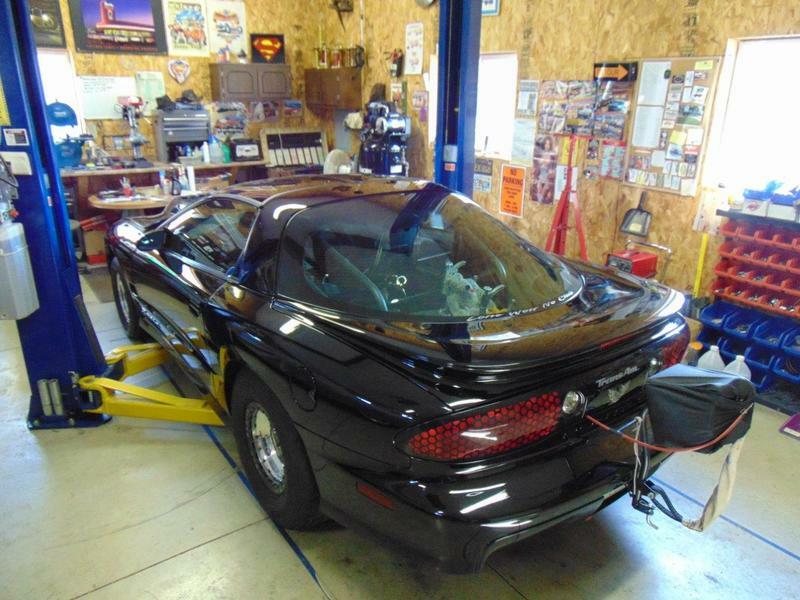 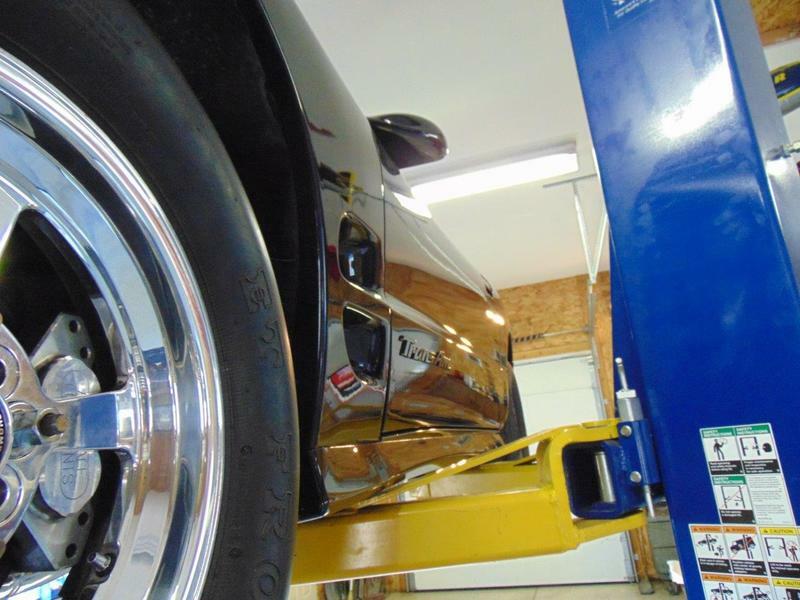 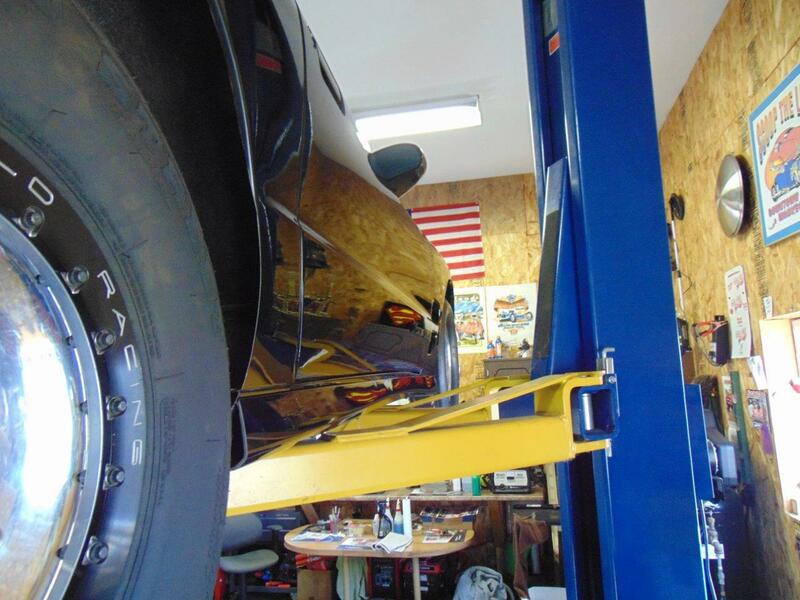 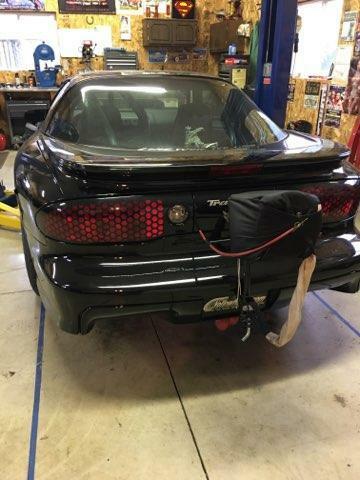 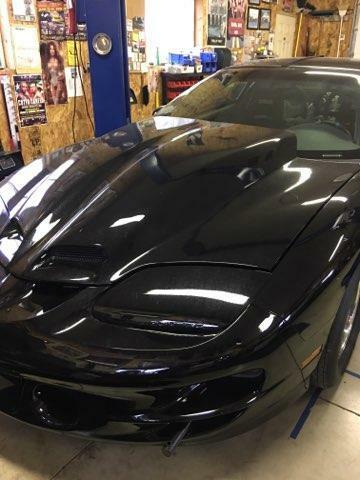 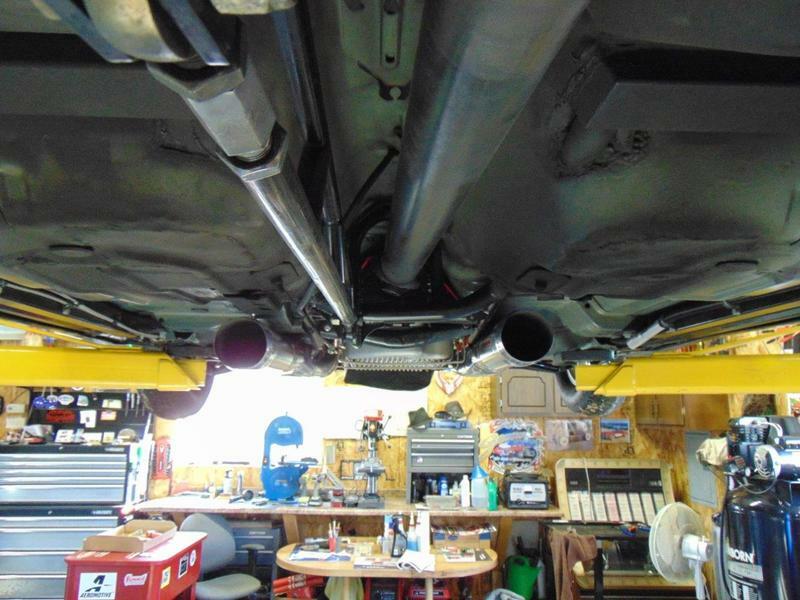 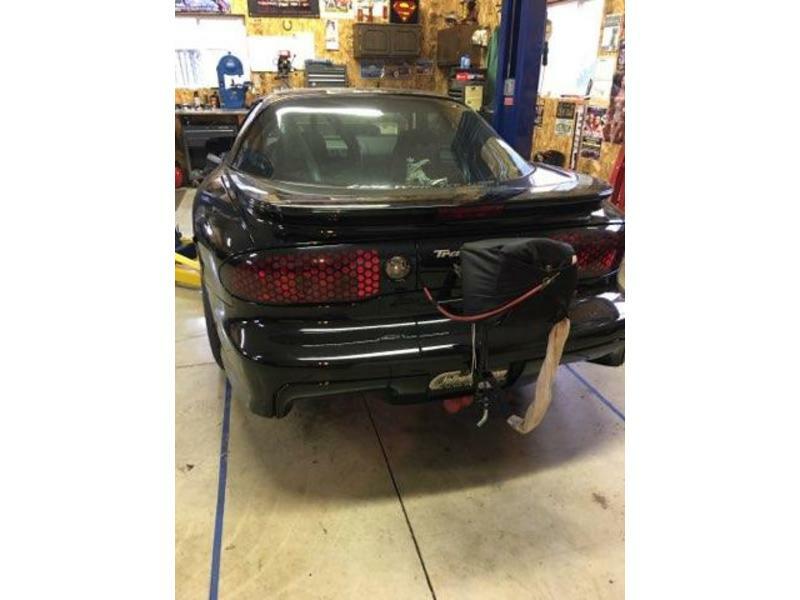 This 1998 Pontiac Trans Am drag car is ready to be inspected, sold and loaded up. 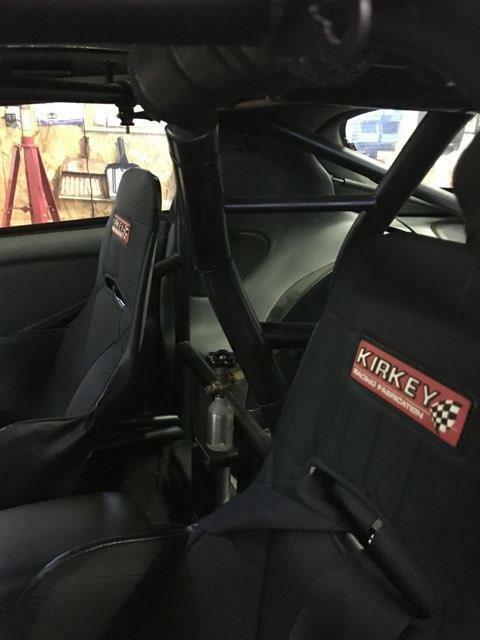 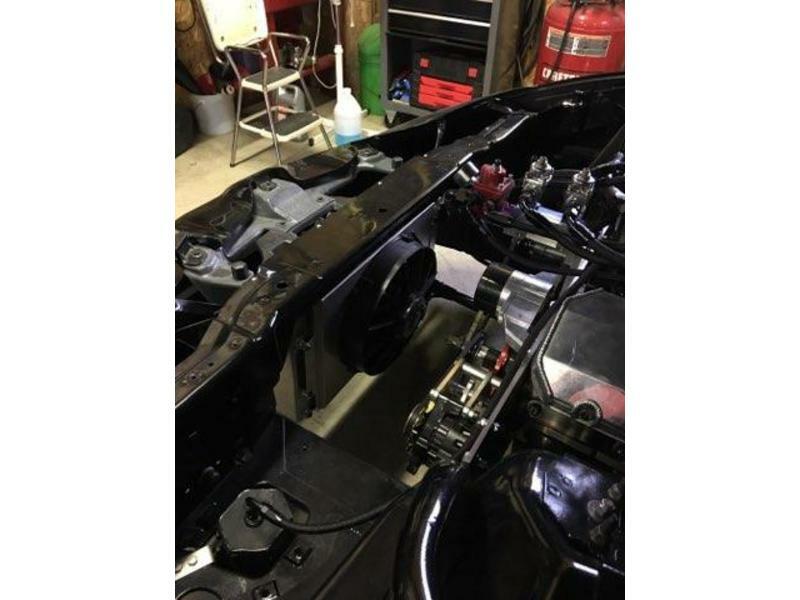 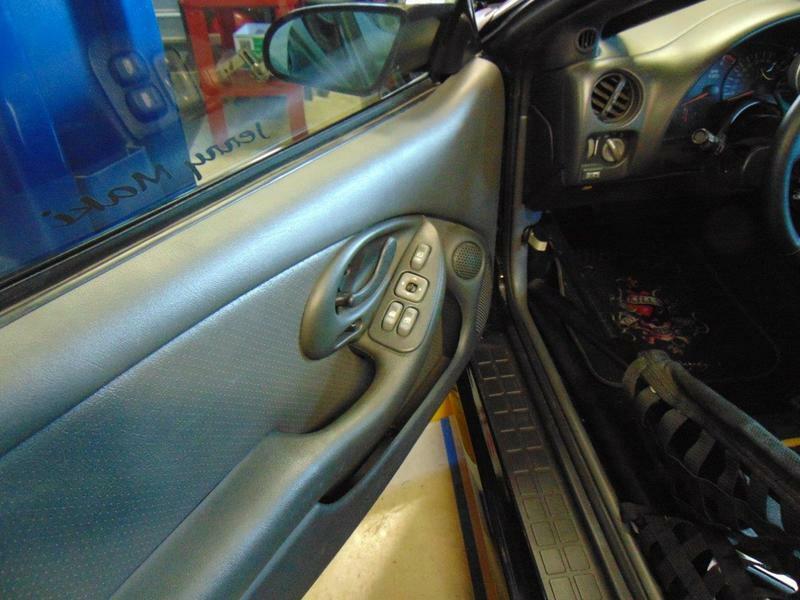 INTERIOR: Full 25.5 NHRA Roll Cage (to 7.50 seconds), Race seats and Seat Belts (NHRA certified for 2 years, the cage, 1 year.